Success is never accidental, it is a result of honesty, constant hard work and dedication. Herbline has achieved a milestone towards success. 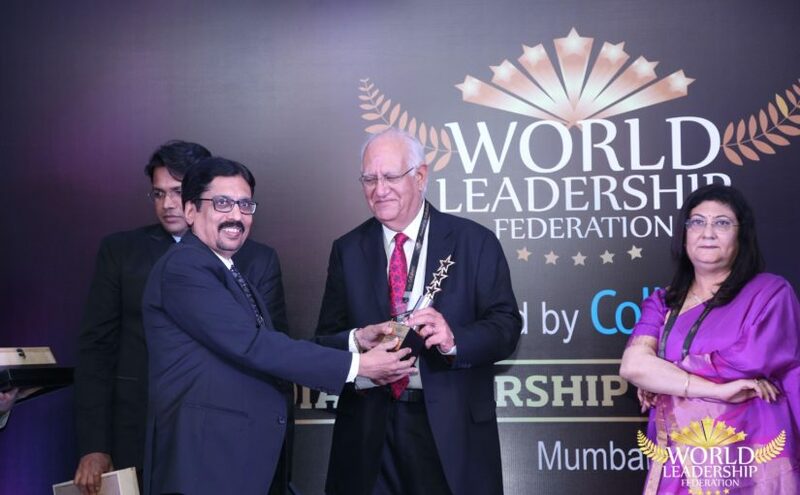 This year, Herbline has bagged an award for being the best from the rest in the category “ Award Of Excellence in Herbal products” by the prestigious World Leadership Federation. 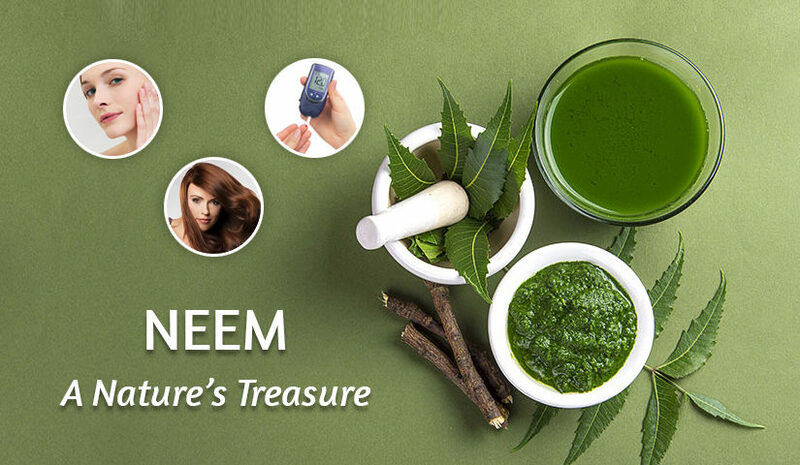 Established in 1976 by Mr. Anil Khanna, Herbline is a brand of Combii Organochem Pvt Ltd. 100% pure and natural health and wellness products that are free from chemicals and preservatives. Herbline pledge to heel through nature and uses Himalayan herbs and natural spring water for its production. Herbline has an ISO 9001:2008 and WHO GMP certified, eco-friendly, non-polluting and ‘Green’ manufacturing unit in the midst of sprawling Himalayan ranges of Bhimtal in Uttarakhand situated at an altitude of 4,500 feet above sea level. This ensures optimum level of purity and organicity. Herbline has been delivering natural herbal health and wellbeing for more than past 40 years and will continue to do so with full zeal and enthusiasm in the time to come.